Economists still discuss whether money printing policies are successful in creating real economic recovery at the oldest money-based industrialized societies or the developed world. The US FED is tracing growth, unemployment and inflation to decide if the economy is back on track. However, the developed world (Europe, the US, Japan and Russia) must initially improve another indicator to ensure the sustainable growth: ‘Debt to GDP Ratio’. 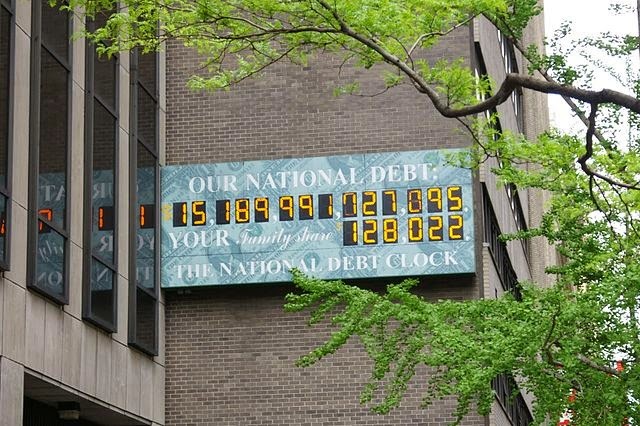 If a country’s government debt compared to its annual national income or GDP is increasing and if the interest rates are expected to increase in the near future public finance of such an economy is not sustainable. And more importantly confidence in the national currency of such an economy would be in jeopardy. When we are talking on government debts of developed countries the figures are unimaginable, tens of trillions of dollars. And as we saw above, rates of government debt to total annual output of the nation have already exceeded normal levels. They are fluctuating around 90%, 100% and 200% . But the worst fact is in all developed societies debt to GDP ratios are rapidly climbing! And to make the matters worse despite trillion dollars of money printing operations to stimulate economies, the so called recoveries are not expected to reverse this tendency in the future even for the most optimistic predictions. An IMF study indicates that except Germany led Europe debt to GDP ratios of all developed countries (and the UK separately from the Europe) will be higher in 2018 when compared to figures today. (http://bbc.in/1BFXSiF, Table: Debt as a % of GDP). If you can not ensure a sustainable path to reduce your giant debt mountains; it is not important how much so called ‘recovery’ or economic growth you created or how many people you employed to low-wage or part-time jobs to reduce unemployment rate. If especially the FED can not lower debt to GDP ratio in an environment where everybody is expecting the end of zero-interest-rate policies; people might lose confidence in the US dollar, the global reserve currency and such an event might trigger the fall of current international monetary system.